You Could Save $500 Or More On Grande Prairie Car Insurance! Need car insurance in Grande Prairie? Even though Grande Prairie is one of the most expensive cities in Alberta for car insurance rates, ThinkInsure can help you get the cheapest car insurance quotes. With us, you’ll get the best rates and save money, without sacrificing quality coverage. Who’s ready to save? Short on time? Confused about coverage options? 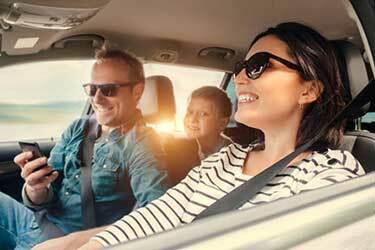 Not sure how to lower your auto insurance rates? No problem! 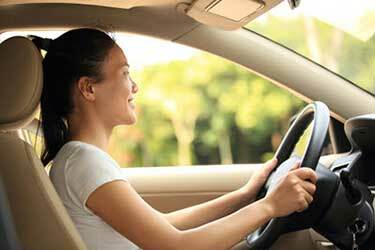 At ThinkInsure, we make shopping for car insurance in Grande Prairie quick and easy. Our team of experienced brokers can help you compare insurance quotes, answer your questions, explain coverage options, and most importantly, help you save money! Get a car insurance quote online or give us a call to start shopping. Just provide us with your information and we’ll compare Grande Prairie car insurance quotes. You choose the cheapest quote. It’s a win-win for everyone! Get A Cheap Car Insurance Quote. It's Easy To Save! 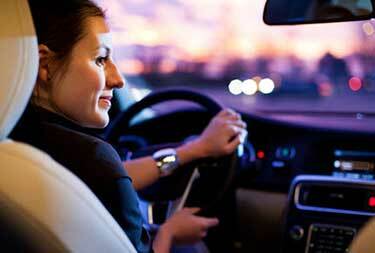 Save money : We’ll help you lower your car insurance rates and keep more money in your pocket. Easily compare quotes : You provide us with your information, we’ll do the hard work. The result? The cheapest auto insurance quotes. Cheap insurance rates : Our main objective is to help you save money and get cheap insurance rates. 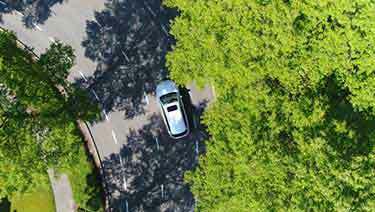 Coverage for all vehicles : We can help you get insurance coverage for all types of vehicles – cars, pickups, trucks, SUVs, work vehicles, and more. Expert advice : We know you have insurance questions. Our brokers are always available to answer your questions, offer advice, and help you with coverage options. Compare Grande Prairie Alberta car insurance quotes by calling us at 1-855-550-5515 OR click and compare quotes online. Start saving today! Grande Prairie is an industrial city that is located in Northwestern Alberta. Its located at the cross section of Highway 40 and Highway 43 and is part of the CANAMEX corridor. Drivers also have access to a new Highway 43X bypass to get around the city. The city has more than 63,000 residents and is experiencing growth, which is placing strain on the current roadways in the city. People are coming to the city to work in oil and gas, forestry and agriculture industries. The neighborhood you choose can impact your car insurance rates in the city. For example, residents in Buffalo Lake typically pay more on average for auto insurance than other residents. At ThinkInsure, we can help you save up to $500 on your auto insurance rates. How? Just take a few minutes out of your day to compare Grande Prairie auto insurance quotes. Click or call : Get in contact with us and you will be assigned a dedicated broker. 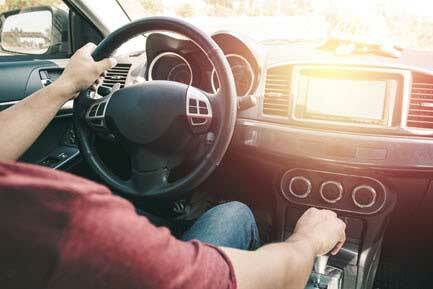 Provide your information : Tell us about yourself, your vehicle, driving habits. Choose the cheapest quote : We shop for quotes and find you the cheapest auto insurance quotes. The result? You save money on your car insurance coverage and lower your rates. Get a Grande Prairie auto insurance quote each year to ensure you are maximizing your insurance savings. We all want to get cheap car insurance. Who doesn’t want to save money? Even though Grande Prairie does have some of the most expensive insurance rates in Alberta, you can still get cheap rates. Get organized : Get your insurance and vehicle information organized before getting a quote. Know what you need : Know the type of coverage, coverage limits, deductible amounts. Work with a broker : Our brokers can help you get multiple quotes from many insurance companies. Get quotes regularly : Get a quote annually to look for insurance cost savings each year. Plan alternate routes : Traffic is common in Grande Prairie. The cities rapid growth has led to a number of traffic issues. Some roads are not equipped to handle the traffic volume, creating bottlenecks. Lots of new drivers : The number of residents and registered vehicles is on the rise. Watch out for new drivers in the area who may not be familiar with the road system. 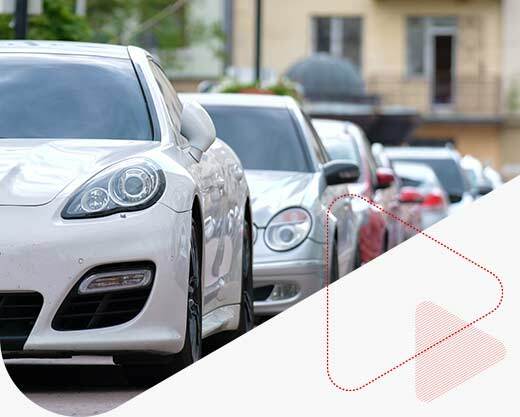 Automated Traffic Enforcement (ATE) is in effect : The city of Grande Prairie uses automated traffic enforcement for high risk zones throughout the city. In 2016, 48,001 traffic violations were captured. Consider commercial auto : If you use your vehicle for work or for business, make sure you have adequate coverage. Consider adding a business use endorsement or consider a commercial auto insurance policy for your vehicle. Collision rates are declining : Grande Prairie has significantly more collisions compared to other Alberta cities of a similar size. With a 155% increase in injury collisions from 2010-2014, the city took steps to improve traffic safety. Since then, injury collision rates have fallen by 48% and the total number of collisions per year has fallen by 33%. Get winter tires : Winter and snow last for a large portion of the year. Winter tired help you drive safe during slick and snowy driving conditions. A key broker advantage is the ability to help you get car insurance quotes from multiple insurers. At ThinkInsure, we’ve partnered with more than 40 of the top insurance companies in Alberta. This gives you options, the ability to compare quotes, and most importantly, save money on auto insurance rates. ThinkInsure takes pride in helping people save on their car insurance and keeping our roadways safer for everyone. 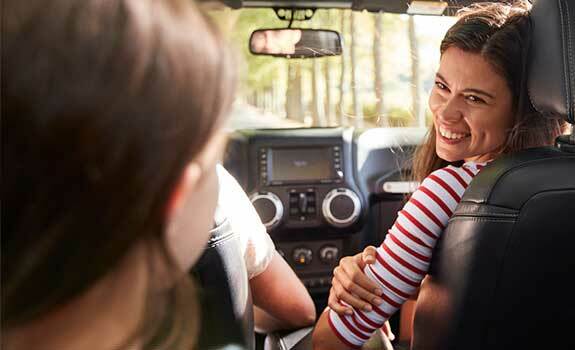 We update our site regularly with information and tips on insurance savings, driving safety, news and much more for Alberta and Grande Prairie drivers. Compare Grande Prairie car insurance quotes by calling us at 1-855-550-5515 OR click and compare quotes online. Start saving today!